The Serene Stamper: Sale-a-Brate with my Platinum Package! Sale-a-Brate with my Platinum Package! and get FREE Stamp Sets, Card Stock and MORE! FREE package of 12x12 Designer Series Paper or Digital Download EVERY month for the rest of the year! You can totally customize this package so that you can get exactly what YOU want! 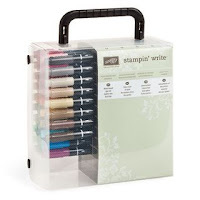 Tomorrow I'll have a fantastic 'Sale-a-Brate Friday' package for you, featuring the Stampin' Write Markers set! If crafting is a big part of your life, wouldn't you love to earn money while doing something you enjoy? How about the convenience of setting your own hours? If you answered yes to any or all of these questions, then Stampin' Up! is the perfect opportunity for you - whether you just want to save money on your purchases or run your own business. During Sale-a-Bration you can can purchase the Starter Kit for only $150 AND starting with the month after you join, you can choose a free 12x12 Designer Series Paper pack or Digital Download every month for the rest of the year! 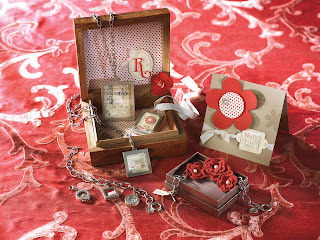 You'll also be a part of my 'Serene Stampers' group - we have a LOT of fun! We have monthly meetings showcasing new product and tools, demonstrations, business tips, prizes and rewards (including my Charm Bracelet program!) and two special DIVA DAY events each year! 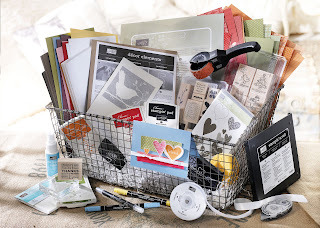 You'll also receive Stampin' Up's FANTASTIC magazine each month and there are soooo many more perks! 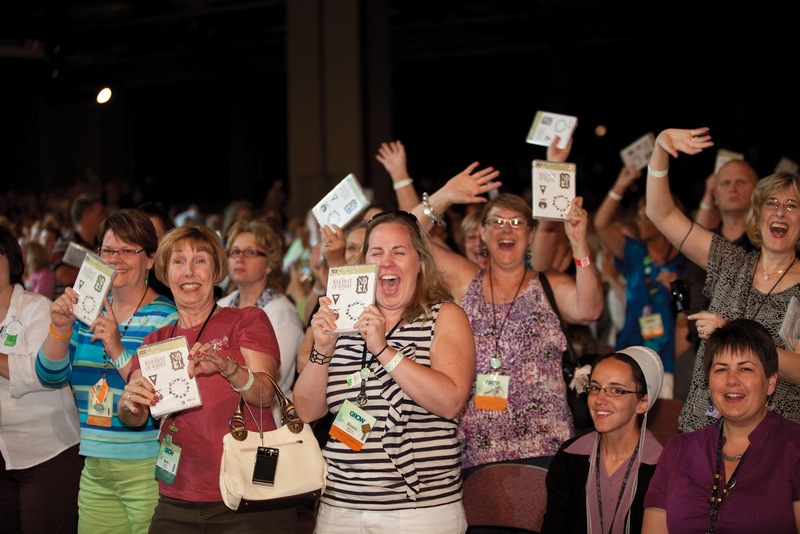 You'll also be able to attend Stampin' Up! 's many events, such as their Regional Seminars, Convention, etc. These are so incredible I can't begin to tell you - you have to experience it for yourself! And Stampin' Up! is SO GENEROUS, they're always giving away free stamps and product! How fun is THAT?! There are incentive trips too - Stampin' Up! is sending my husband and I on an all expense paid trip to Disney World this spring and the next trip is Fiji! At the 2011 Stampin' Up! Convention the next inventive trip was revealed with dancers from Fiji - I love how Stampin' Up! always surprises us!